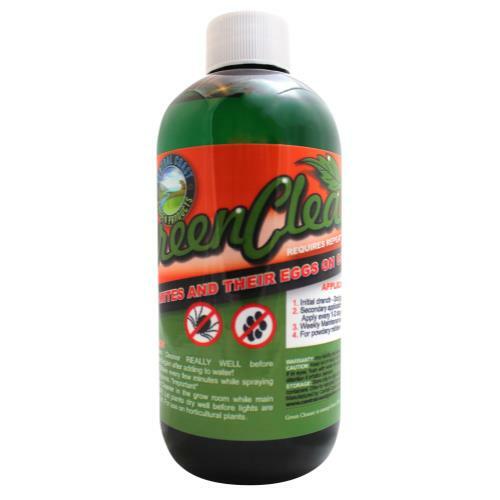 Use on houseplants, ornamental foliage plants, flowering plants and fruits and vegetables. 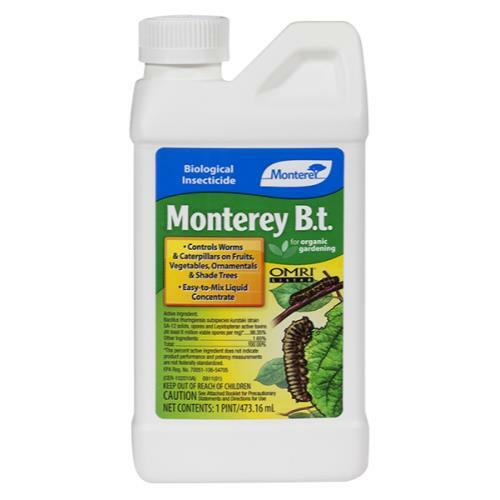 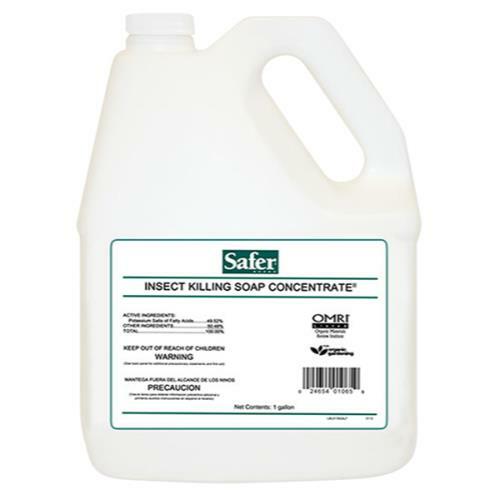 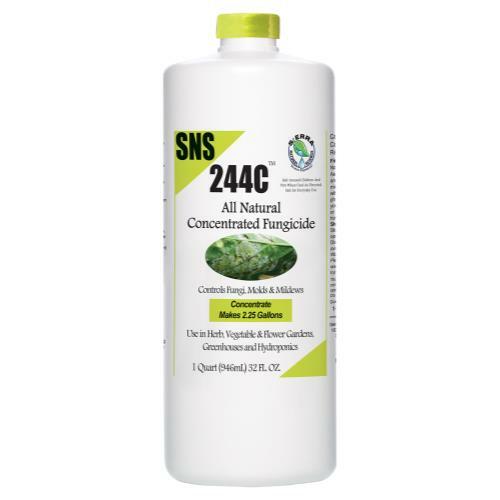 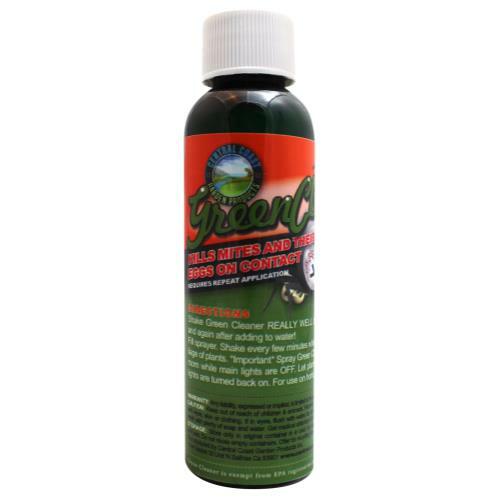 Kills aphids, mealy bugs, spider mites and whiteflies. 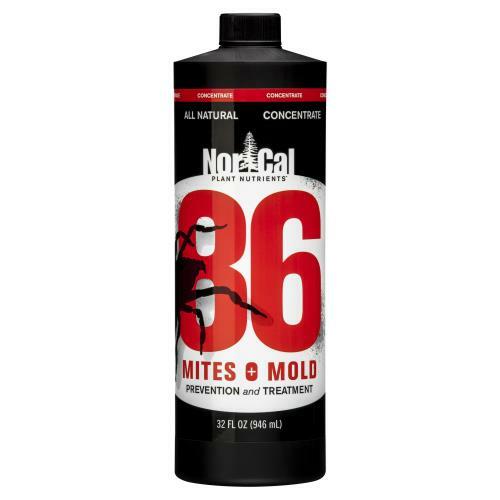 May not be stocked in all locations.